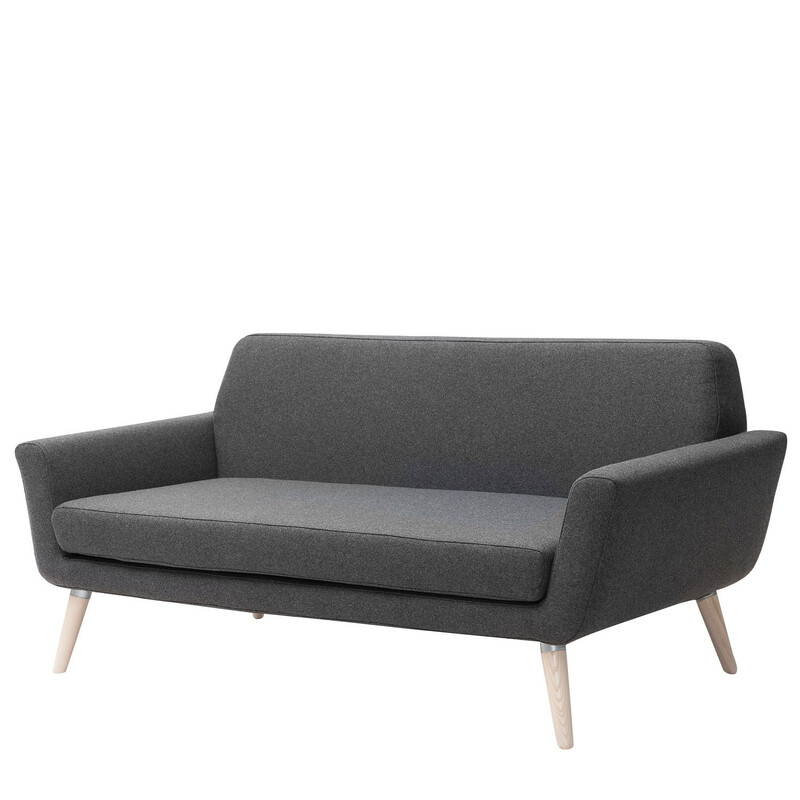 Scope Sofa is a comfortable and compact soft seating solution suited to reception and breakout areas. 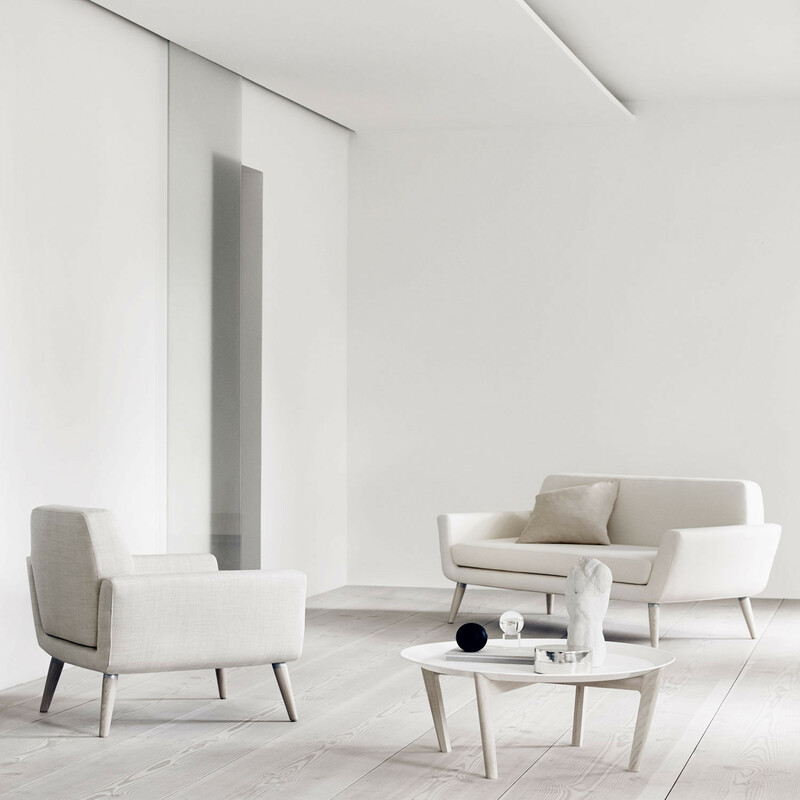 With its small, comfy and compact form, Scope offers a modern and relaxed approach to design. 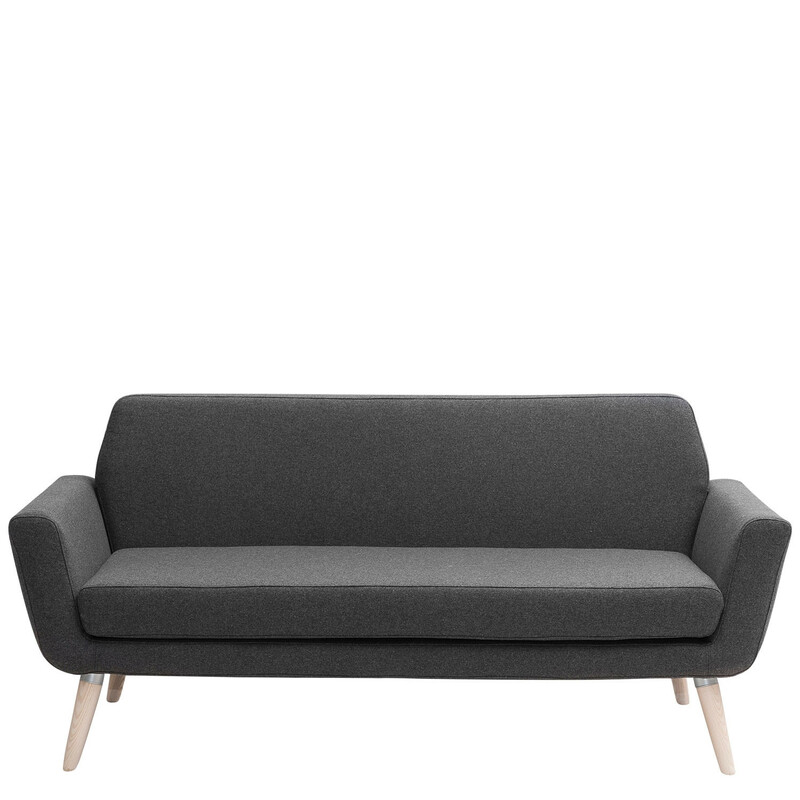 With a focus on seating comfort and high quality design, clean lines help keep this sofa modern. 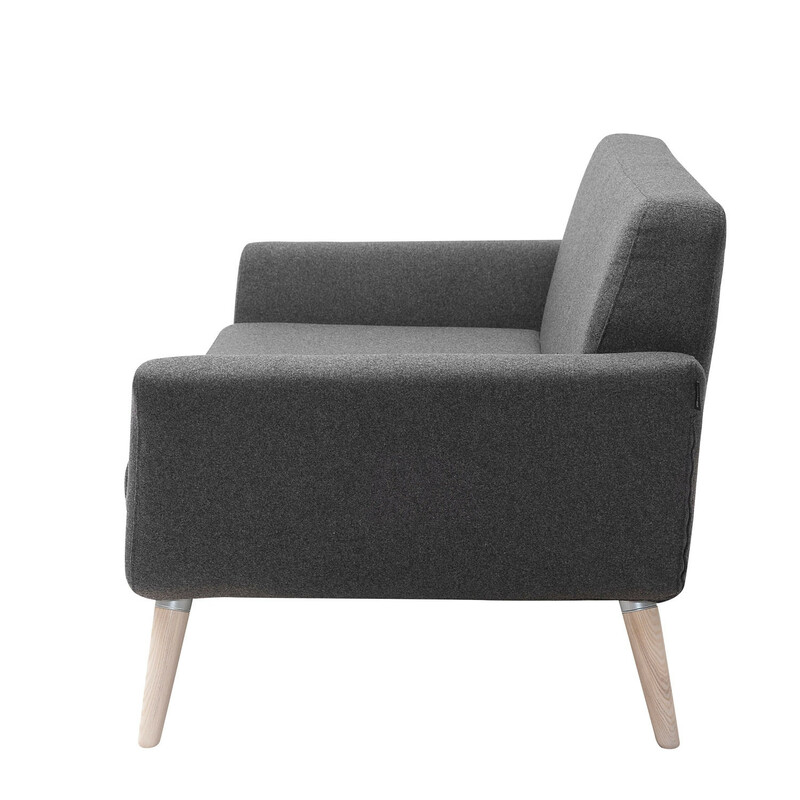 Ideal for modern commercial interiors and urban living where space is limited. You are requesting a price for the "Scope Sofa"
To create a new project and add "Scope Sofa" to it please click the button below. To add "Scope Sofa" to an existing project please select below.